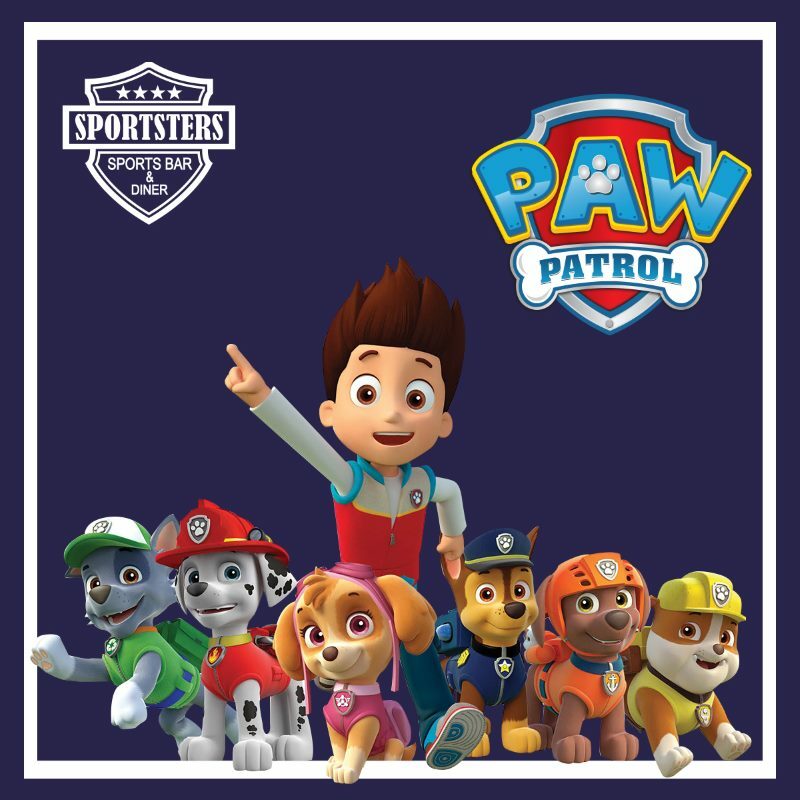 Sportsters is delighted to be hosting Paw Patrol Brunches on Saturday 6th of May and Sunday 7th of May from 10:30 to 12:30! Saturday tickets are already SOLD OUT, but due to high demand we will be selling Sunday tickets from 6.30pm on Wednesday 12th of April. 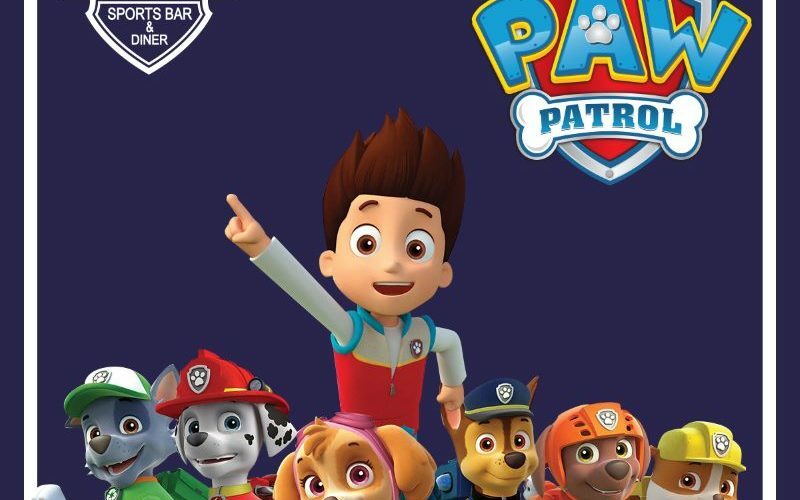 The day will include a visit from the Paw Patrol characters, party games, face painting, craft table, music, and a buffet lunch for both kids and parents. Tickets for Saturday sold out in just over 24 hours, so Sunday is expected to sell out just as fast! If you did miss out, we are looking at running similar events in the future. Don’t be too disappointed and keep an eye on our social media pages (Facebook / Twitter / Instagram) for more info. To buy tickets for this event please visit the events page: Paw Patrol Brunch tickets from Skiddle.